Yard Sharing Network is getting ready! LETS G(r)O(w) some food! As the summer gets closer, stay up to date with the Yard Sharing Network team at their Facebook page — newly launched! There will be many cool pictures and stories, as well as good urban agriculture tips and more! 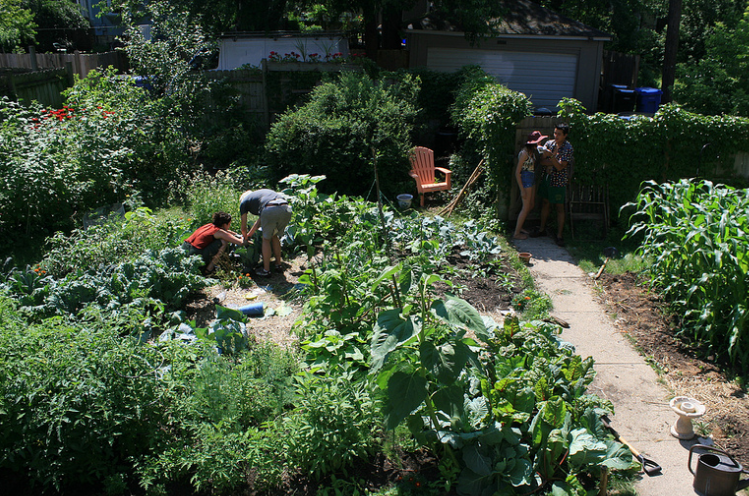 The Yard Sharing Network is also accepting applications for landowners and growers — you can use this form to apply to grow, or contact team@letsgochicago.org for more information! 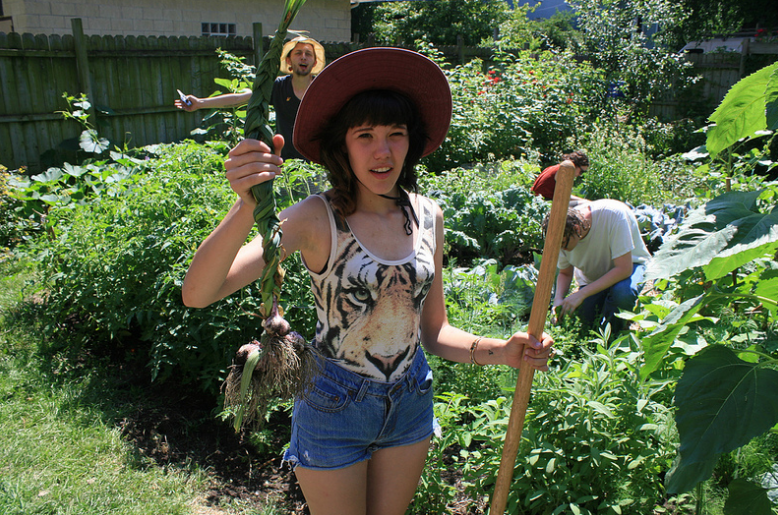 Program Leader KENDRA and her garlic!